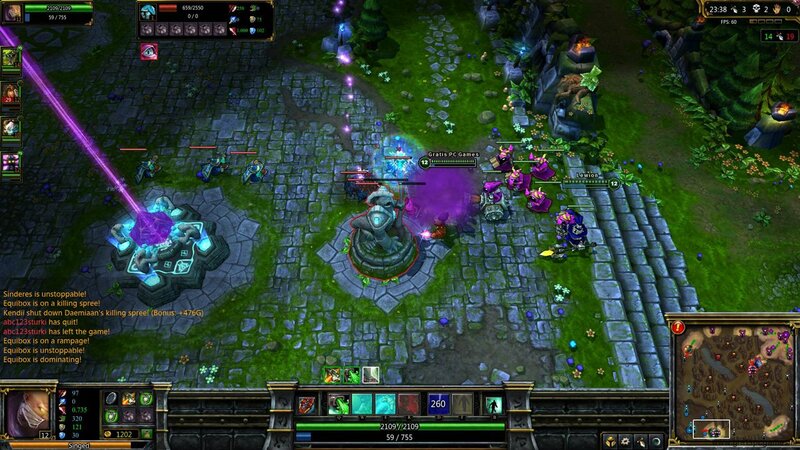 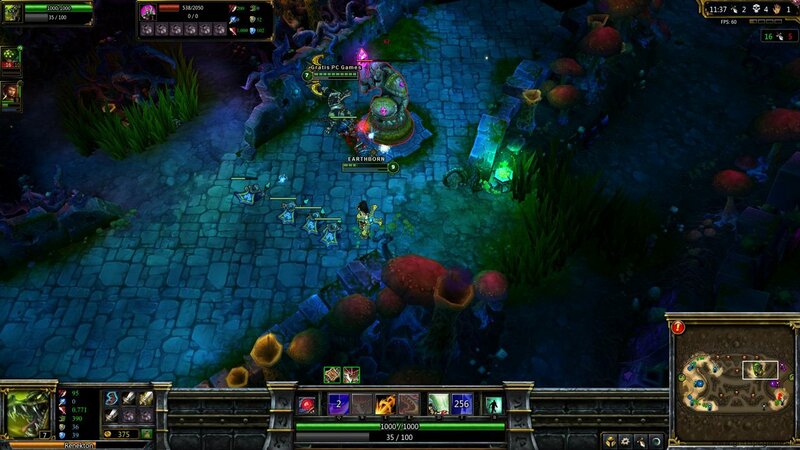 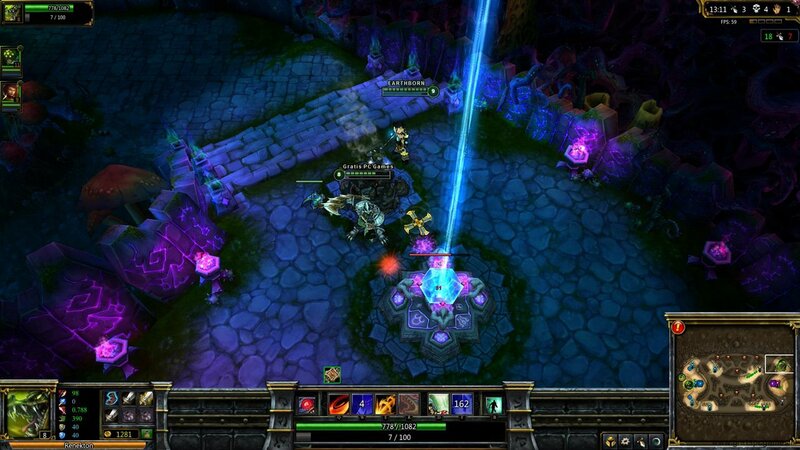 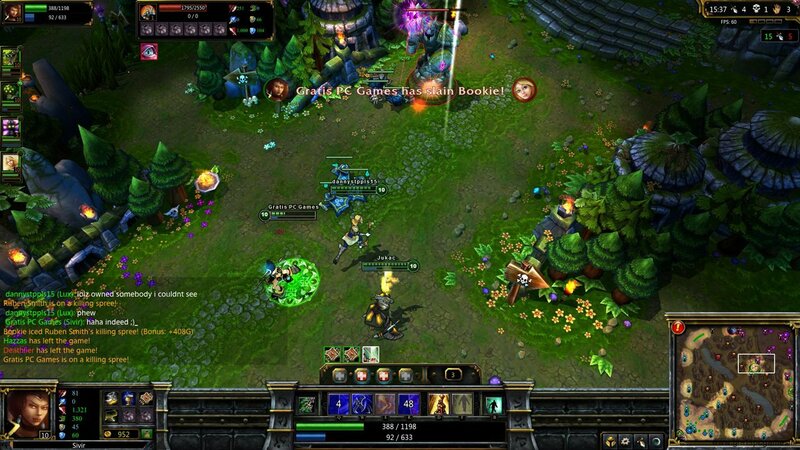 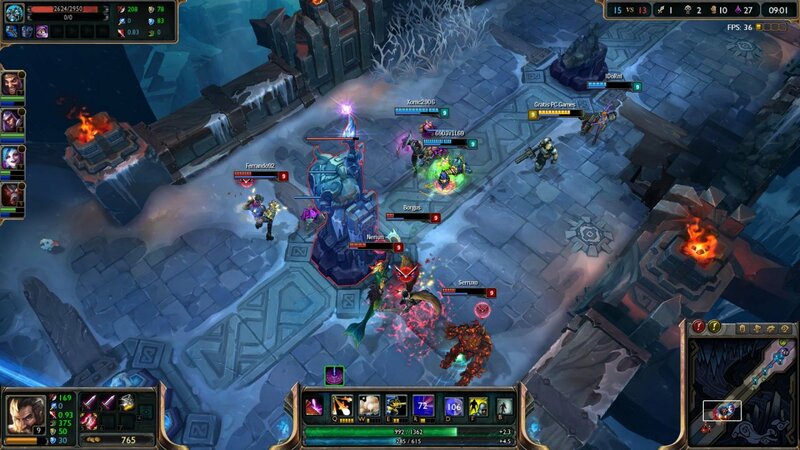 League of Legends is a free online MOBA (Multiplayer Online Battle Arena). 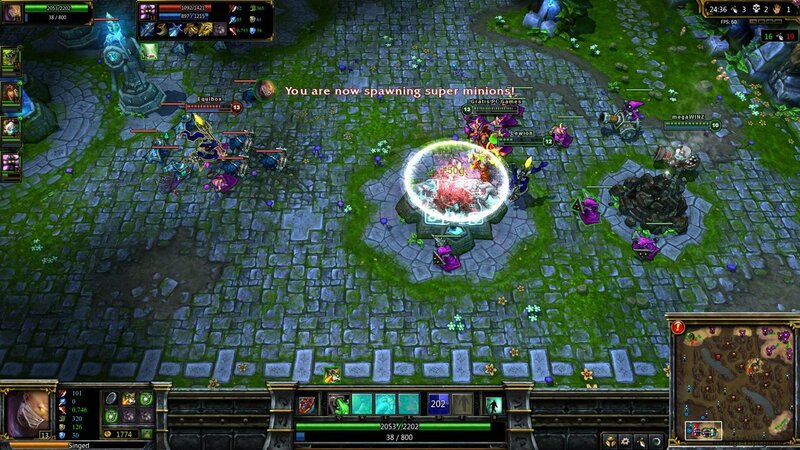 Before the start of each round, you choose a Champion and 2 Summoner Spells. 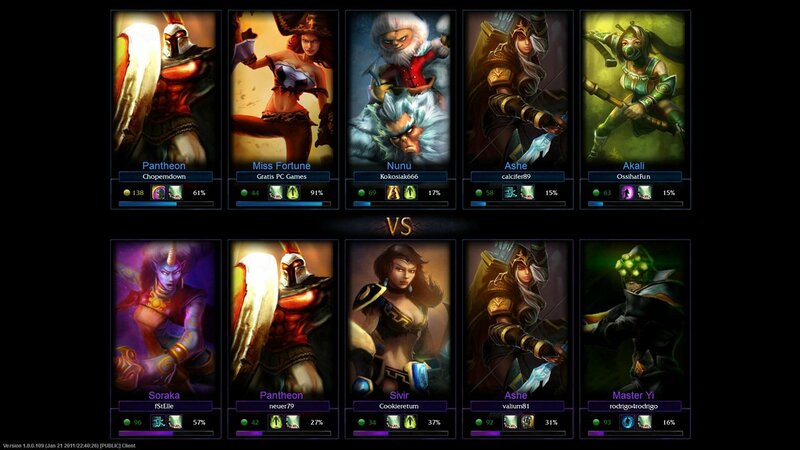 The game has over 120 Champions to choose from. 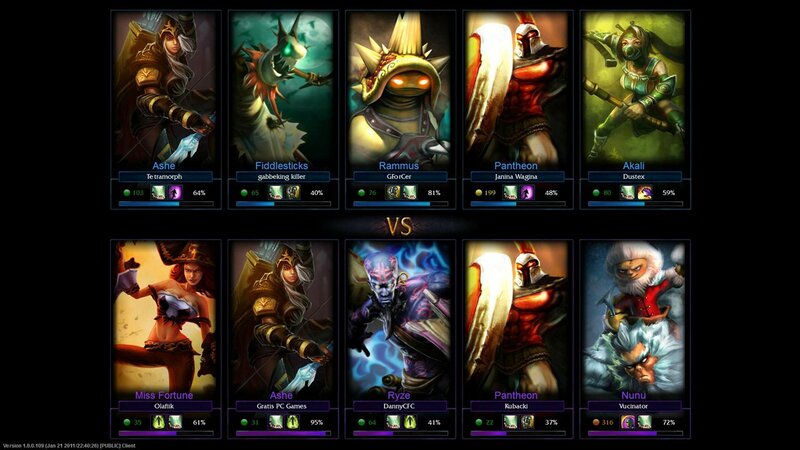 Each Champion has unique characteristics. 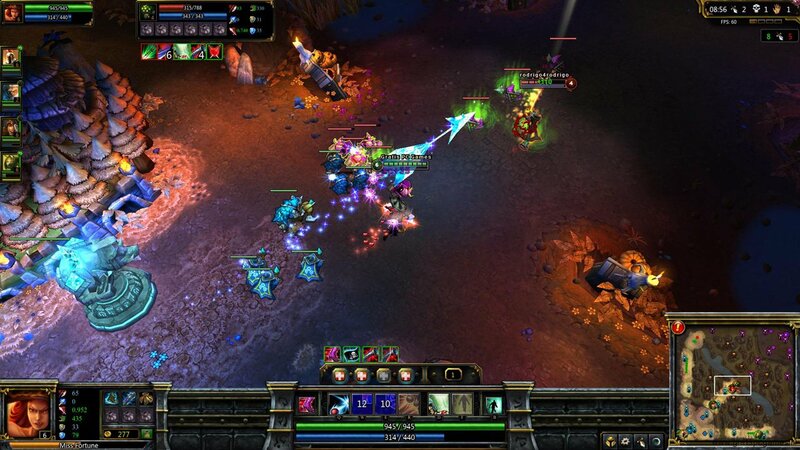 For example, one Champion specializes in melee combat, while the other attacks with magic. 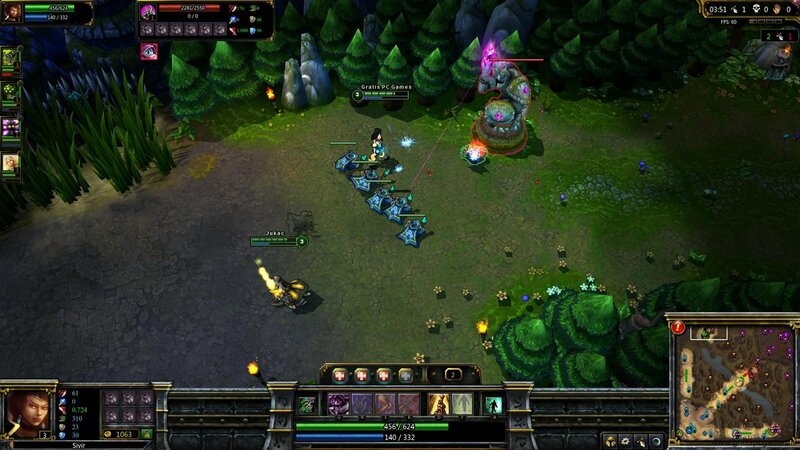 Each Champion so has their own play playstyle and abilities. 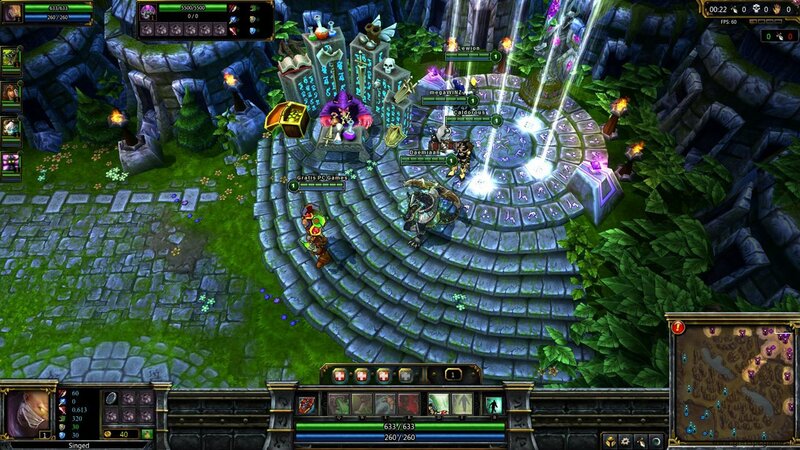 League of Legends currently has three maps. 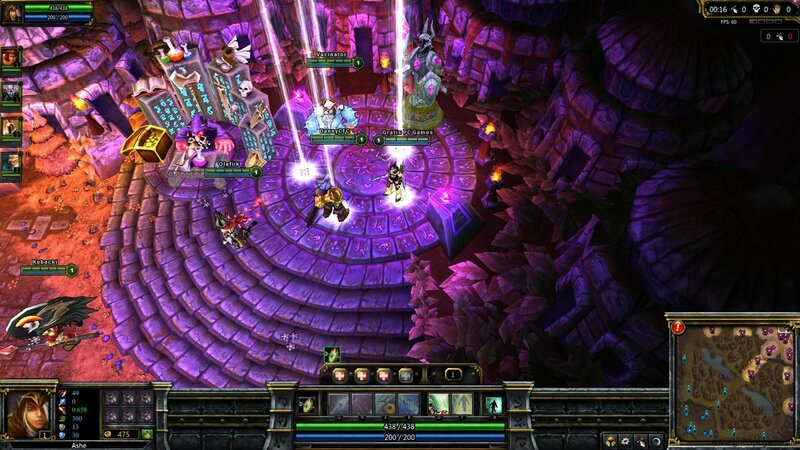 A 5 vs 5 map with 3 lanes and a 3 vs 3 map with two lanes. 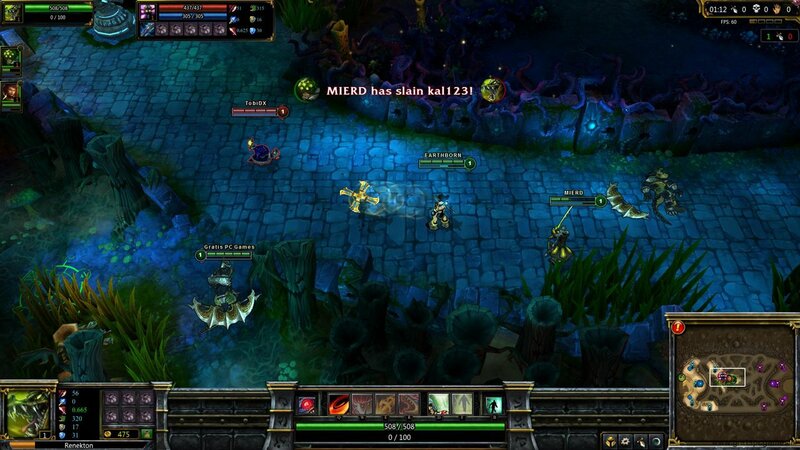 In 2014 it was added to a special map for the ARAM game mode (All Random All Mid) where there is only one lane. 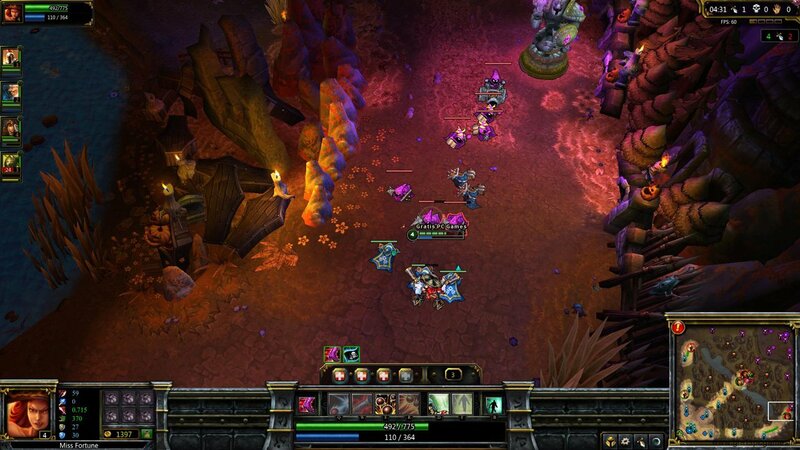 The object of the game is to destroy the enemy Nexus in the enemy base. 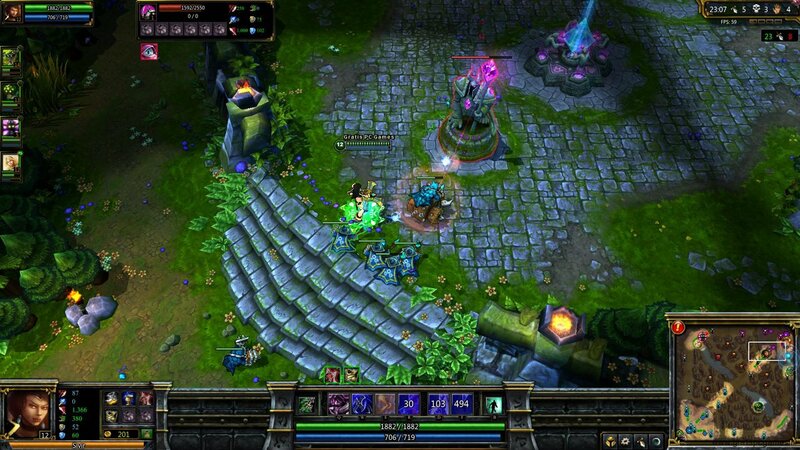 There multiple roads to the enemy base called lanes. 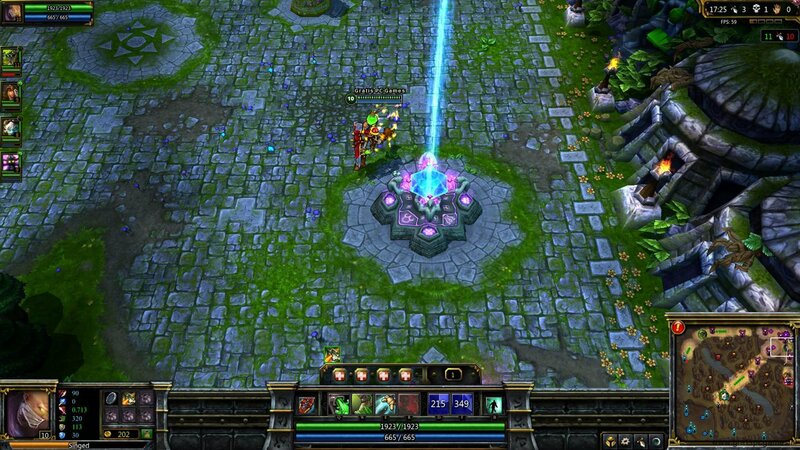 The lanes are guarded by guard towers. 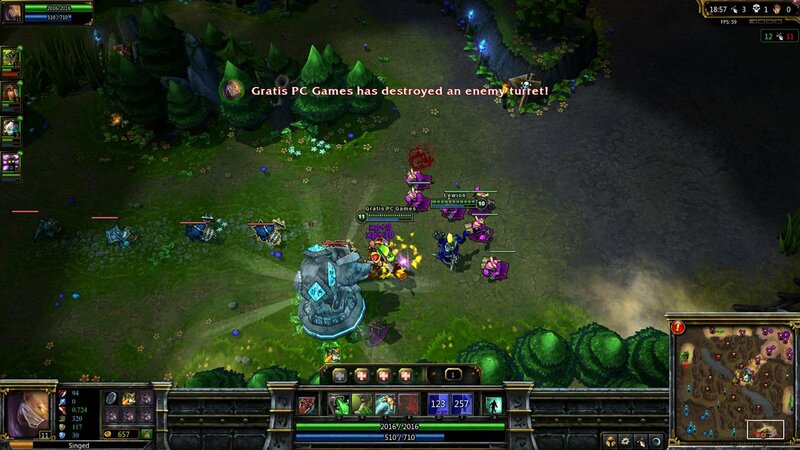 All towers in a lane have to be destroyed before you can attack the enemy inhibitor and nexus. 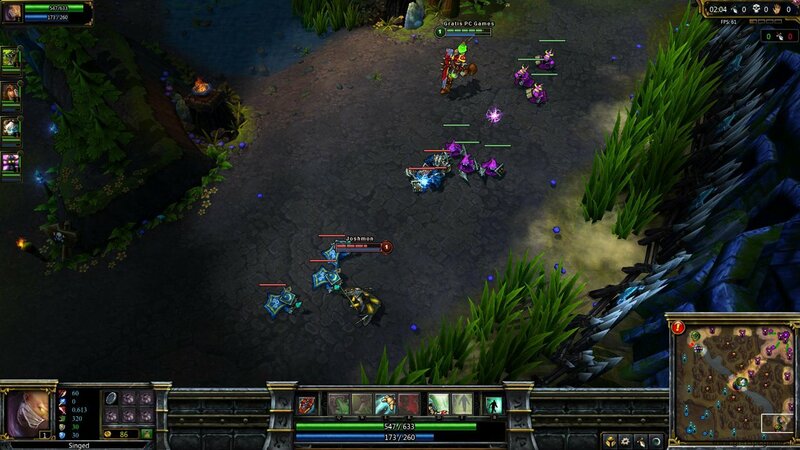 Each base has several Inhibitors that spawn each new minions. 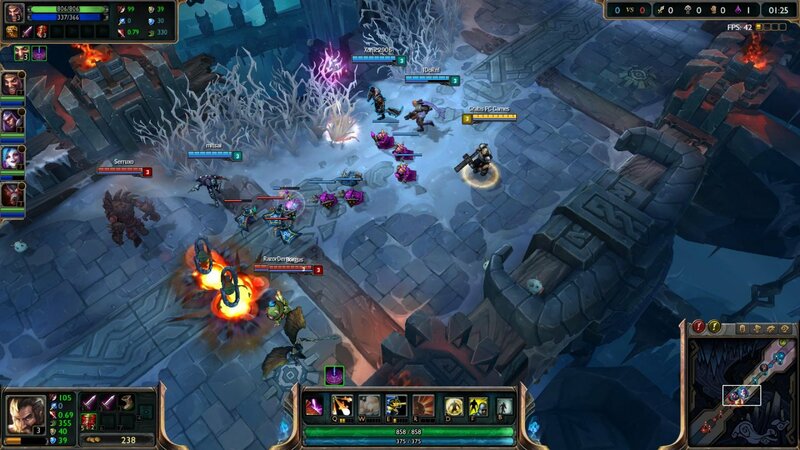 If an Inhibitor is destroyed, it will stop spawning minions spawn and the other team gets stronger minions. 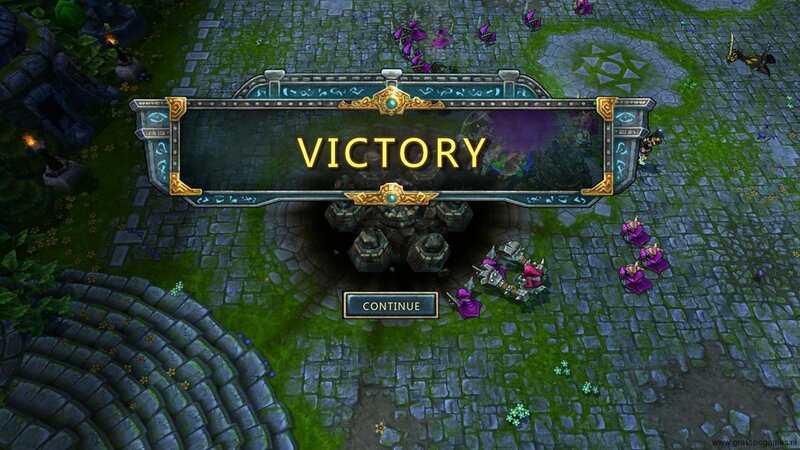 Over time, the Inhibitor will be repaired.